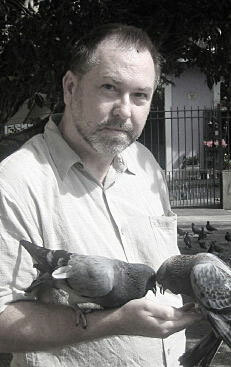 Scott Hightower was born in 1952 on a ranch in central Texas. He is the author of Self-evident (Barrow Street Press, 2012), Part of the Bargain (Copper Canyon Press, 2005), winner of the Hayden Carruth Award for New and Emerging Poets, as well as Tin Can Tourist (2001) and Natural Trouble (2003). His translations of poems from the Spanish have garnered Hightower a Willis Barnstone Translation Prize. He attended the University of Texas and Columbia University and is currently a contributing editor of The Journal. Tartessos was published by Devenir (el otro), Madrid, in 2019. It is a bilingual (Spanish and English) collection translated into Spanish by Maria Elena Becerril-Longares with the assistance of José Luis Fernández de Albornoz and Guadalupe Ruiz Fajardo. Hontanares was published by Devenir (el otro), Madrid, in 2012. It is a bilingual collection of poems translated into Spanish by Natalia Carbajosa from Cartegena. Gay Men’s Health Crisis (GMHC), and writing conferences throughout the country. 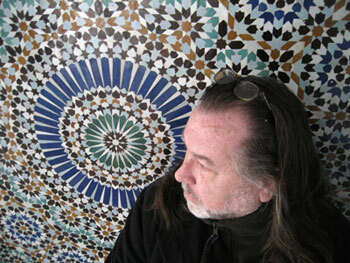 He presently teaches at the Gallatin School of Individualized Study at New York University and lives in New York City.